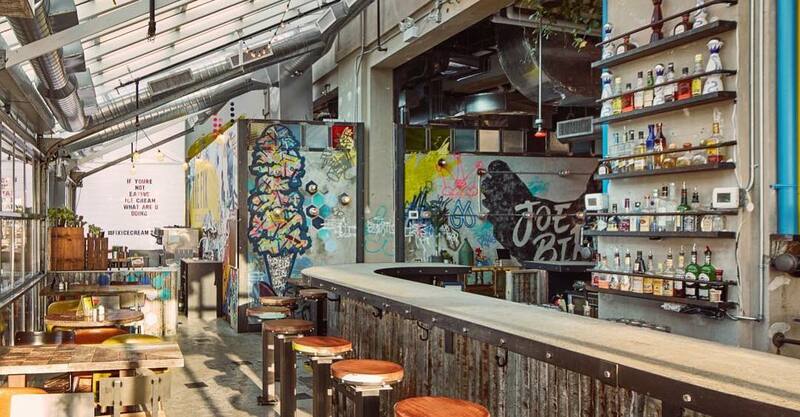 Patio real estate in Toronto is in high demand, but the joy of drinking outdoors doesn’t need to break the bank. 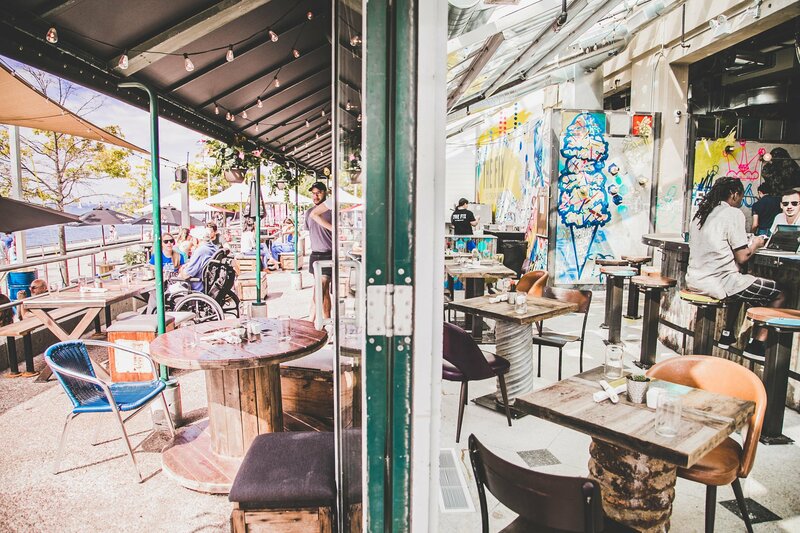 For those seeking a slice of sunshine AND affordable drink specials, these are the top destinations for cheap drinks on a patio in Toronto. Go after work for happy hour deals that include wine bottles for half-price, $6 pints, and $5 mixed drinks between 5 pm and 7 pm. 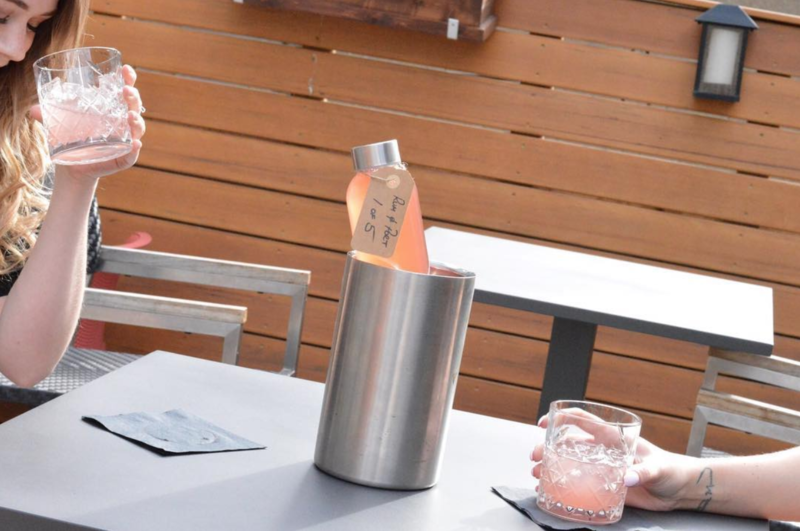 The backyard patio at this dive bar is the perfect place to pregame on the cheap! Pitchers of Sangria (and other mixed drinks) costs just $13.28 while a pitcher of beer pitcher is priced between $12 and $14. 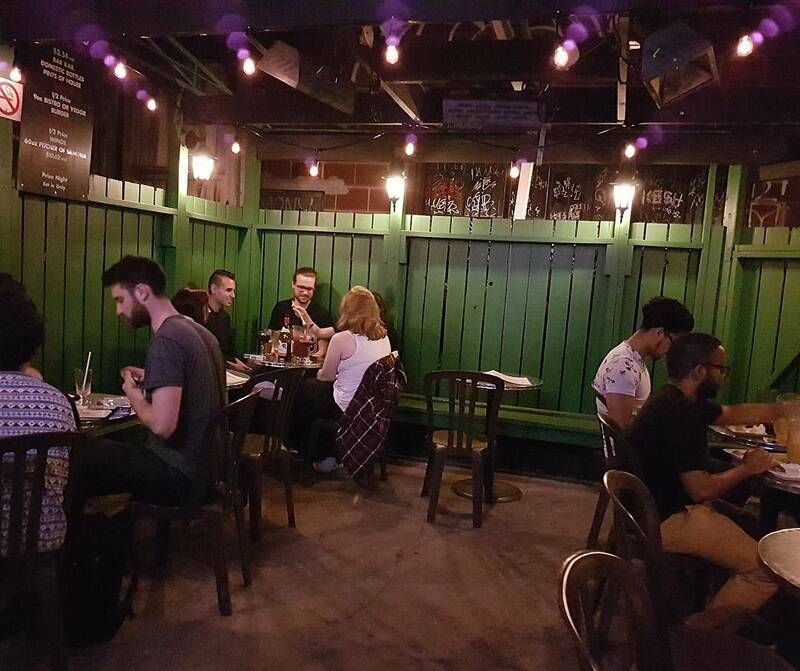 This well-worn Queen West bar boasts a secluded backyard patio that is always open! Go for $4.50 bottles of domestic and pints from $6. With drink specials on offer every day of the week, the courtyard at this east side bar is the perfect place to enjoy a drink without breaking the bank. Weekdays from 4 pm to 7 pm a pint of beer costs just $5.75. Meanwhile, cocktails go for $6.42 before 6 pm daily. The house wine is $1 an ounce while at least a half-dozen different cocktails can be had for $9.25 on the patio of this King West eatery. Compared to neighbouring restaurants, this place is a steal.